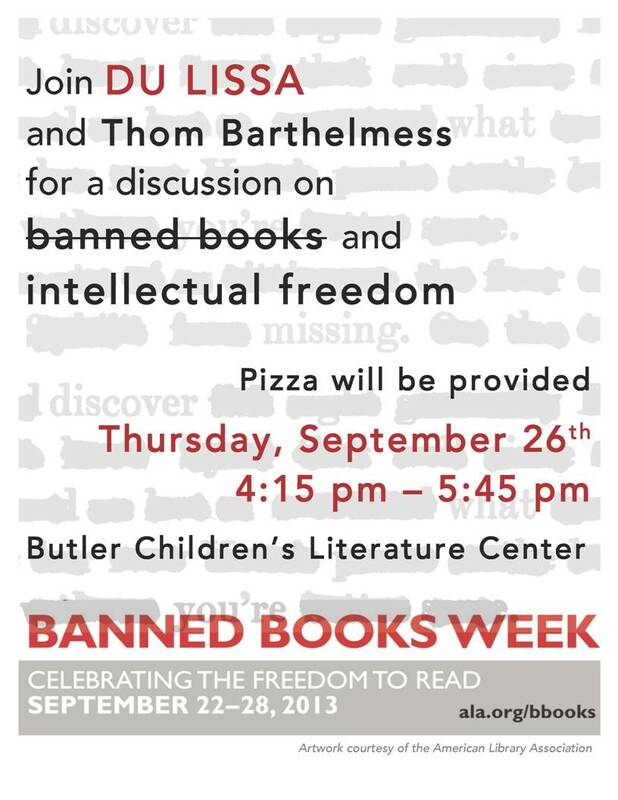 I’ll be talking about Banned Books Week and Intellectual Freedom with my DU LISSA friends. You should come and be part of the conversation. Plus, I can’t eat all of that pizza by myself. 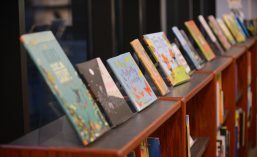 This entry was posted in Uncategorized and tagged banned books week. Bookmark the permalink.